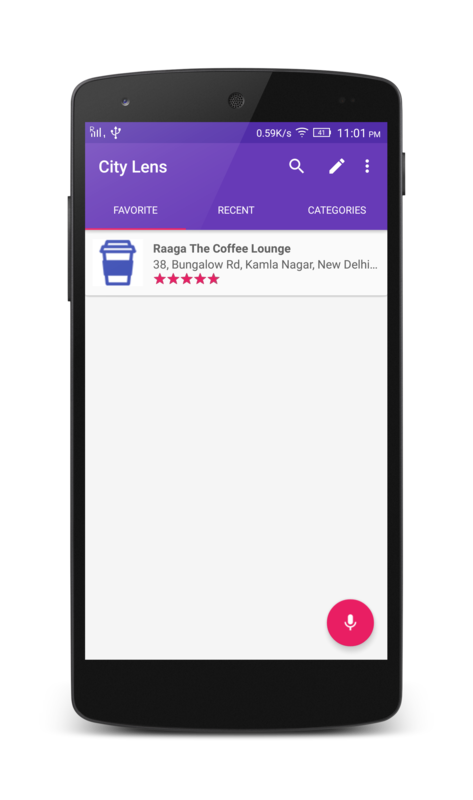 City Lens is designed for helping people when travelling to different city. It searches places near to user's current location based on selected category.For every listing you can choose to see its location on a Map, view the route from where you are. City Lens,Places Near Me is a navigation tool designed for helping people when travelling to different city. It displays places near to user's current location based on selected category. 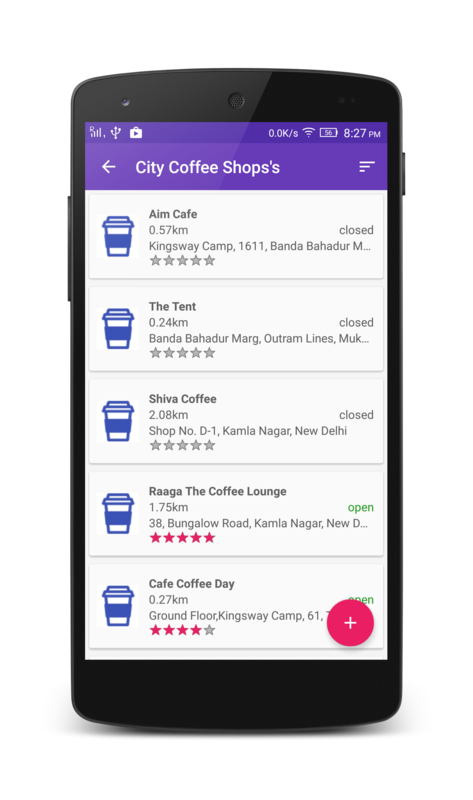 City Lens searches places near to me and also nearby foods,nearby hotels,nearby metro stations etc Features :- â€¢ Quickly find nearby bars, restaurants, gas stations etc. with a single tap using Places Near Me. â€¢ Places Near Me locates your phone with GPS and then provides you with the top local searches nearby so you can find where you need to go. â€¢ Places Near Me Works worldwide. â€¢ Remind Me Notifications for all the places you select to remind when you are in vicinity of the place. â€¢ Places Near Me has Augmented Reality to find direction of nearby places. â€¢ Get directions with Map with estimated time and distance. â€¢ Voice Commands for searching places. â€¢ Customize favorite places on your home page. Don't get lost, search using this application.It find and navigate to places near user. A travel guide with smart navigation - find & navigate to all the things around you. Explore City Lens before going somewhere. The User Interface is smarter and user friendly. There is also a list to show the places in a organized way. Quickly find nearby bars, restaurants, gas stations etc. with a single tap using City Lens . City Lens locates your phone with GPS and then provides you with the top local searches nearby so you can find where you need to go. City Lens Works worldwide. 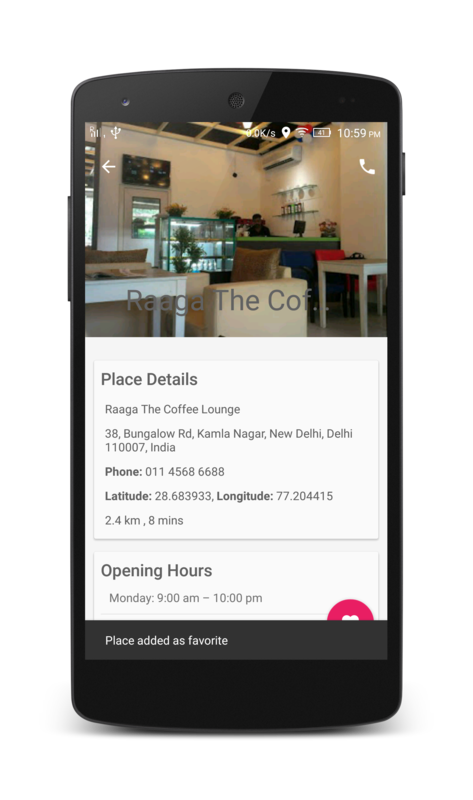 Quickly find hotels, food and also get there contact number to call them City Lens quickly identifies your position and allows you to choose the nearest Bank, Bar, Gas Station, Hospital,, Restaurant,Taxi along with other 26 categories.. Fast, easy and accurate. City Lens is your ideal day to day companion. -------------------------------------------------------------------- NOTE: - This application needs access to device's current location using GPS or Network (WiFi/Mobile Data).- Accuracy of location depends on the device, selected location provider and your location (if you are inside your home or office building then GPS might not work properly) -This applications needs call permission to allow you to directly call to your favorite restaurant or food walas - We don't run any background task, app runs only when it is opened Thank you for your support and reviews (on play store and emails). We will provide next version with more features suggested/requested by you.